Free shipping for orders of $250 or greater applies to shipments within the contiguous United States. For shipments to Hawaii, Alaska, Canada, Mexico, Puerto Rico and International destinations, contact Aurora Storage Products, 800-277-1699. If state sales tax on purchase is required, it will be added during checkout. Home office and small business owners know that office space comes at a premium. 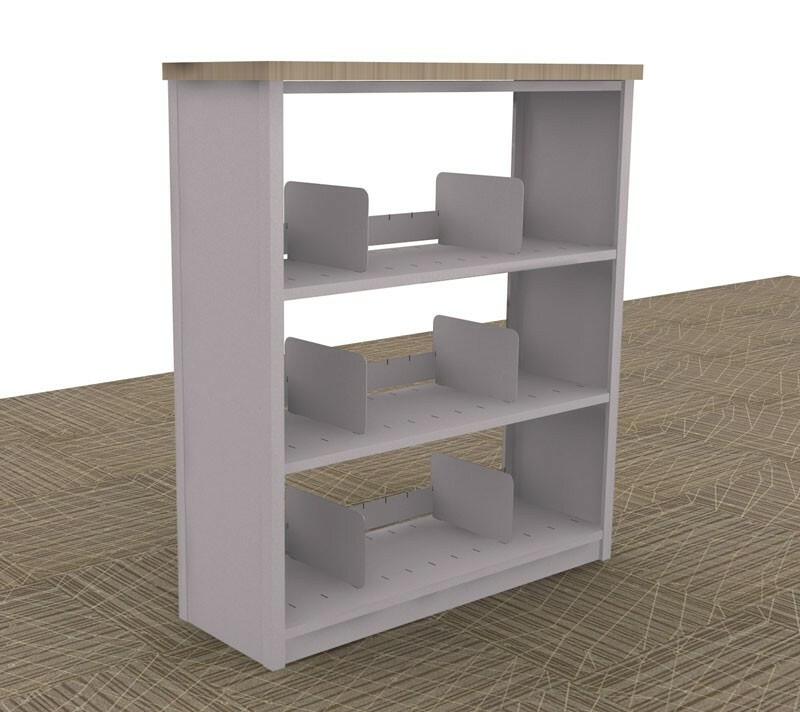 Utilize every available foot of space efficiently with our counter-high metal shelving units. Constructed of heavy-duty steel, our durable storage shelving units can be placed under windows—space that might otherwise sit empty—and in tight spaces where larger units don’t fit. Choose from letter-size or legal-size shelves, available in eight different environmentally-friendly, non-emissive powder coat colors, including off-white, gray and black. Shelving countertops are available in a variety of sophisticated laminate finishes. Units are 41.5” high and are available in three widths: 36”, 42”, and 48”. 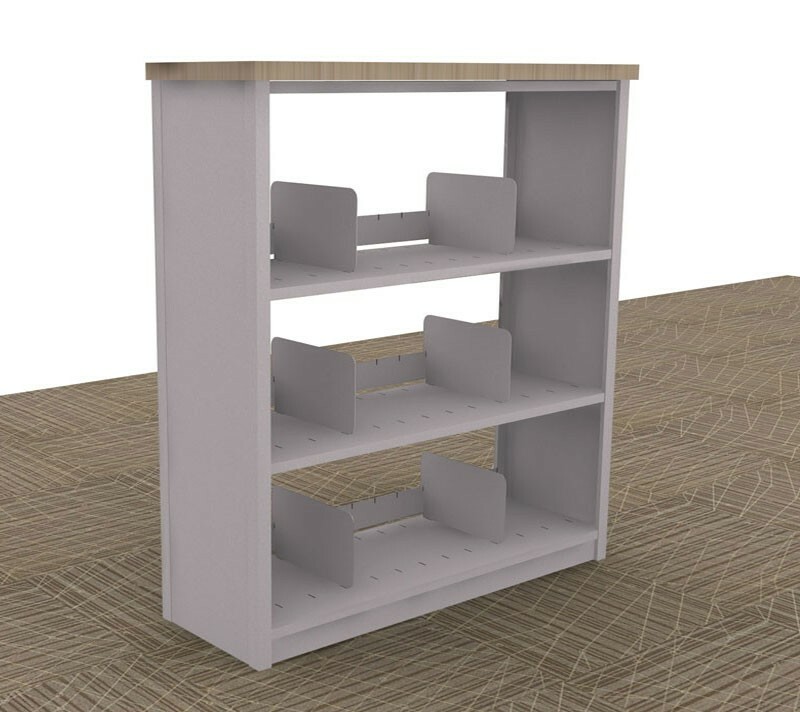 Optional back panel and add-ons are available for separate purchase on all counter-height commercial shelving units. Click on items below for detailed product descriptions and specs.